Before proceeding with today’s article, a comment on the work of the Public Accounts Committee (PAC) would not be inappropriate. In the last few days, several controversial procurement issues were highlighted in the media, the latest being the Court battle and subsequent ruling in favour of the Government regarding the award of a contract for $4.6 billion for the Inter-American Development Bank-funded rehabilitation of the Guyana Power and Light’s medium voltage distribution. 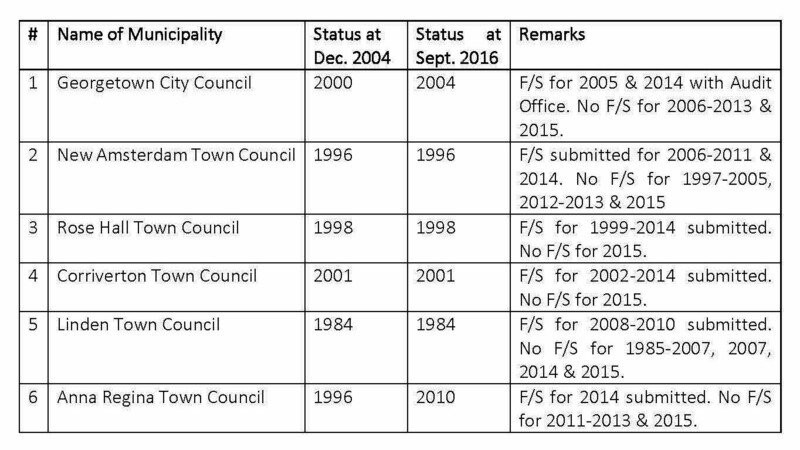 During the course of last week, we learnt that the Georgetown City Council was eleven years in arrears in having their accounts audited and reported on. In our column of 23 January 2017, we had stated that the Cabinet erred in assigning the transactions audit of NICIL to the Auditor General because the latter had given a “clean bill of health” on the accounts of NICIL for the years in question. Corruption strangles people, communities and nations. It weakens education and health, undermines electoral processes and reinforces injustices by perverting criminal justice systems and the rule of law. It is incumbent on the DPP to engage the services of special prosecutors whose knowledge, skills and reputation can match those who represent the interest of the accused. Last week, we reflected on the state of cricket in the 1970s when, weather permitting, we could have watched some 26 games being played in Georgetown on a weekend among the four levels of cricket. Mr. Speaker, I think it is safe to say that among the several contentious issues that have bedeviled us in this House, few have been as vexed and contentious as the issue of cricket administration. Before proceeding with today’s article, this column considers it unfortunate the way the present Administration has handled the matter concerning the leasing of the “Red House” to the Cheddi Jagan Research Centre Inc. It is legally, morally and ethically wrong to deny payments to suppliers or contractors who, in good faith, have supplied goods and services or have satisfactorily executed works… In the final analysis, it is the taxpaying public that must come to the rescue of meeting the financial obligations of the Project which, with careful planning, and a highest possible degree of competitiveness, transparency and accountability, would have resulted in significant cost savings. In our article of 5 December 2016, we had indicated that we would discuss the Report of the Public Accounts Committee (PAC) on the country’s accounts for the years 2010-2011. Readers will recall that two Mondays ago, the Minister of Finance presented to the National Assembly the 2017 Estimates of Revenue and Expenditure in accordance with Article 218 of the Constitution. One hopes that it will be a civilized one, and not one that degenerates into a ruckus or “fish market” scene. Today is Budget Day. 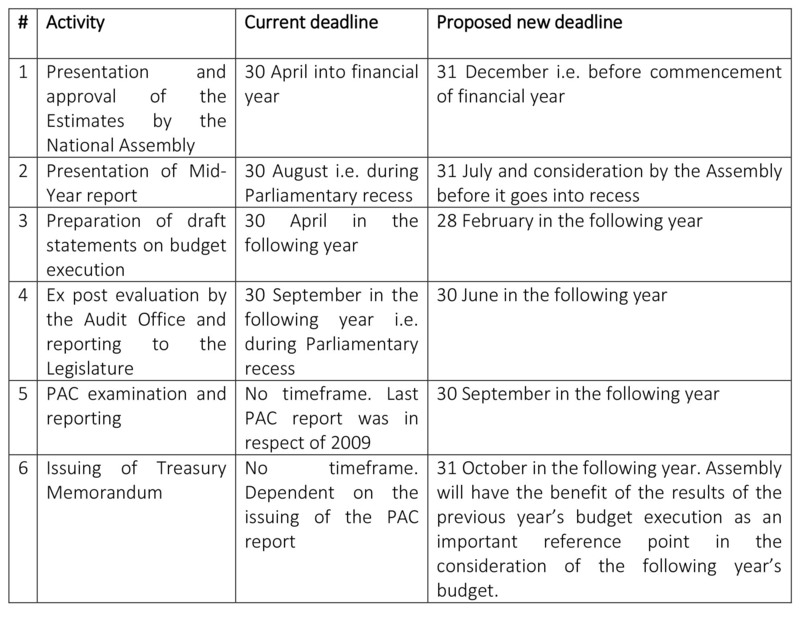 It is an important day since it is the first time in the history of Post-Independence Guyana, and perhaps earlier, that we are having a budget for the fiscal year before the beginning of the year begins. In our view, missing in the Public Service is a culture embodying a set of core values and standards which are accepted and treated as sacrosanct to the extent that their breach would evoke responses of criticism and even condemnation of violators and insistence that the “right” thing be done. Last week, we had stated that the Report of the Commission of Inquiry into the Public Service, which was laid in the National Assembly on 24 May 2016, would have been debated by the Assembly. We became aware of the dissatisfaction with the way the process is managed, the abandonment of the Selection Committee and the lack of transparency and fairness in the selection of awardees. Two weeks ago, we carried out first article on the report of the Commission of Inquiry into the Public Service. Every system of public accountability should embrace the following: (a) every act or action is done openly according to law and prudent judgment; (b) every actor is responsible for his or her action; (c) every act is documented and reported publicly; (d) every act or action is subject to independent, professional, non-partisan audit review and public reporting of the results; and (d) where the review shows that purposeful error has been made, prompt corrective action, including punishment where appropriate, is taken. 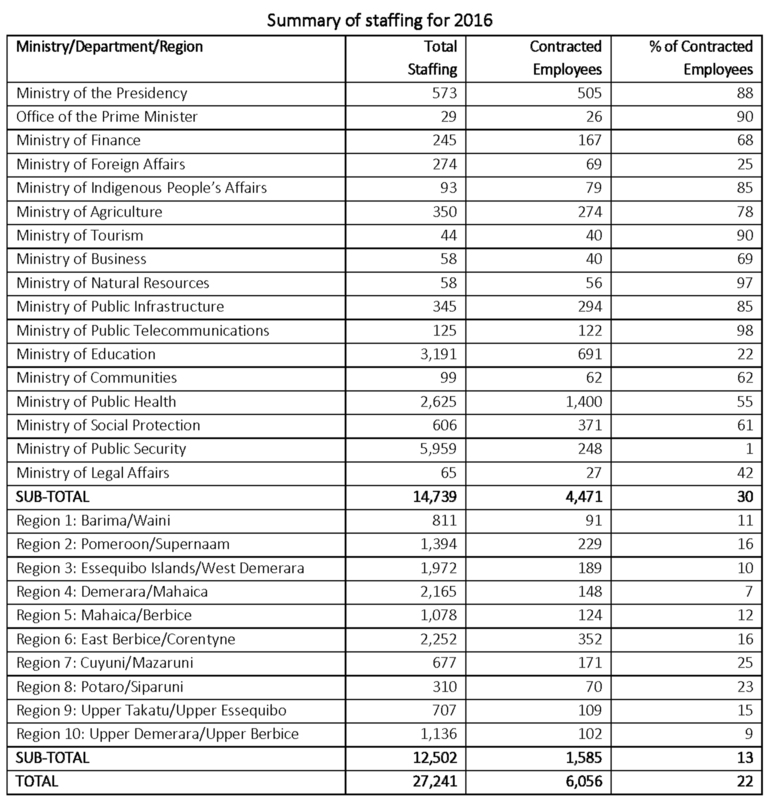 Last week, we discussed the salary increases for public servants which we felt did not appear unreasonable, considering that public servants had received a 10% across-the-board increase with effect from 1 July 2015. 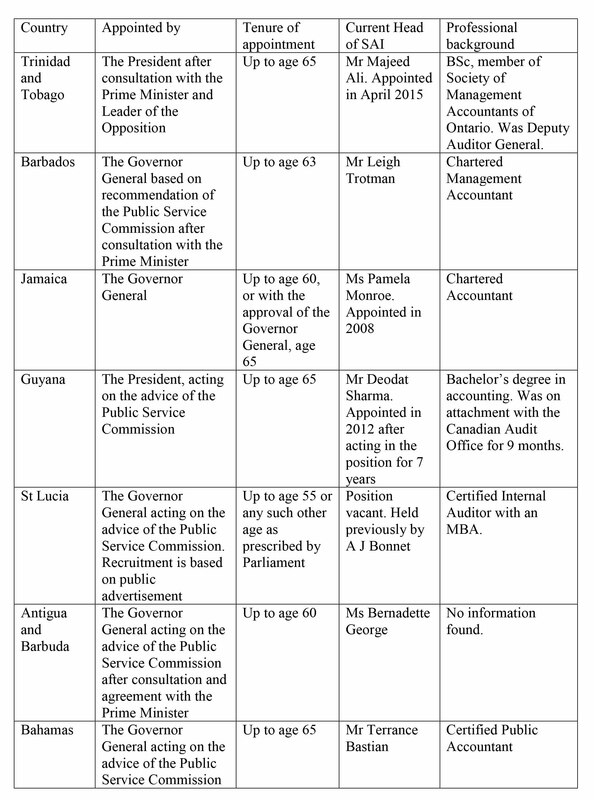 On 3 September 2012, we had carried an article entitled “State employees and the Public Service Commission” in which we bemoaned the fact that the then Administration was operating with two types of public service: the traditional public service; and a parallel service comprising hand-picked persons recruited on a contractual basis at emoluments and conditions of service superior to those of the tradition service. Corporate governance broadly refers to the mechanisms, relations, and processes by which an organisation is controlled and directed. Whose water infrastructure is it, GWI or QAII? I have no other interest, save and except my humble attempts to make a contribution towards protecting the interest of the State, and safeguarding public assets and resources. I remember that all through history the way of truth and love has always won. Lowliness is young ambition’s ladder, Whereto the climber upward turns his face. But when he once attains the upmost round, He then unto the ladder turns his back, Looks in the clouds, scorning the base degrees By which he did ascend. There must be no compromise on integrity, no allowance for arrogance, no room for violation of mutual respect; there will be no sacrifice of our values on the altar of political expediency. In several of our articles in this Column, we highlighted the need to have adequate systems and procedures as well as the highest possible degree of efficiency and effectiveness in public procurement. Last week, we discussed Financial Papers 1 and 2 of 2016 which the National Assembly recently approved before going into its customary two months’ recess. Over the last four years, this column has been scrutinizing the various financial papers that have been submitted to the National Assembly for approval. It is easy to stand with the crowd. It takes courage to stand alone. Corporate governance broadly refers to the mechanisms, relations, and processes by which a company is controlled and directed. Three important appointments were recently announced, namely the Commissioner-General of the Guyana Revenue Authority (GRA), the Director of the Financial Intelligence Unit (FIU) and members of the three-person Bid Protest Committee. In the final analysis, the ultimate test is the extent to which we are able to translate all the legislative requirements into real action. Access to information on government programmes and activities is a fundamental right of all citizens. Last week, we ended our final article on public financial management in the post-Independence. This is the fifth and final in a series of articles on the above aimed at highlighting the extent of our achievements in the post-Independence period. This is the fourth in a series of articles on public financial management in Guyana’s post-Independence period. So far, we have carried two articles on the above subject. 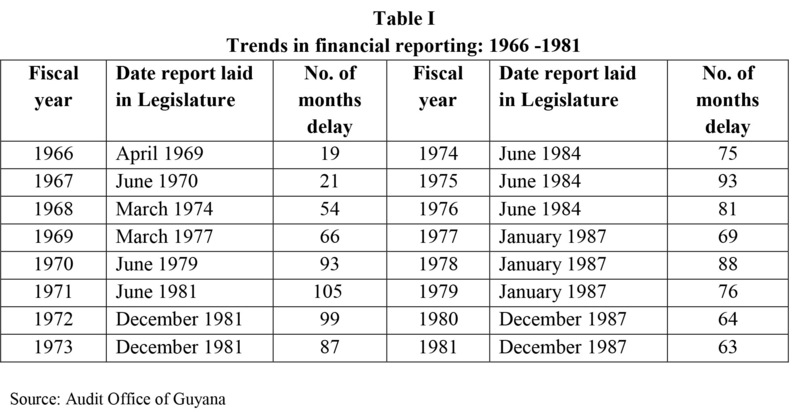 The first article looks at the period 1966 to 1992 where there was a progressive deterioration in public financial management so much so that public accountability was brought to a standstill in 1981. Last week, we began a discussion of our achievements on the public financial management front since we attained independence from Britain in 1966. Last Thursday marked 50 years since Guyana attained its Independence from Britain. It is only fitting that we reflect on our achievements over this period of time, our collective failures (if any) and the challenges that lay ahead of us as we begin our journey into the second half century of post-Independence. Baishanlin International Forest Development Inc. is again in the news. This time it is challenging the decision of the Guyana Revenue Authority (GRA) to seize two Lexus motor vehicles because of the company’s failure to pay the requisite taxes on the importation of these vehicles. This column had carried several articles on Guyana’s efforts to address the issue of anti-money laundering and the prevention of the financing of terrorism. Last week’s article completes our discussion on the conservation and management of our forest resources and the procedures in place for the protection of our environment. Three matters that made the news in recent days deserve brief commentaries. The first was the statement by President Granger on the granting of radio and cable licences by former President Jagdeo within days of demitting office to a selected few with family and/or political connections, to the exclusion of established media entities that had applied for such licences. 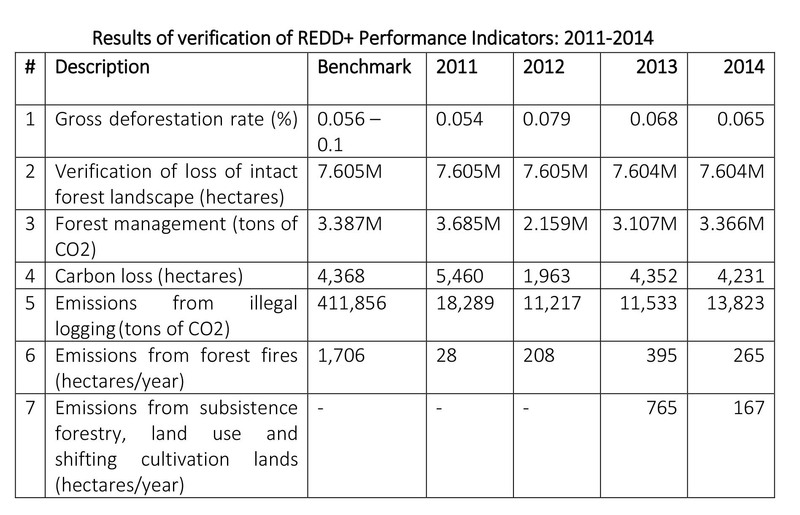 President Granger’s announcement that two million hectares of Guyana’s forest will be placed under conservation as Guyana’s contribution to combatting climate change and global warming, is a most welcome development. 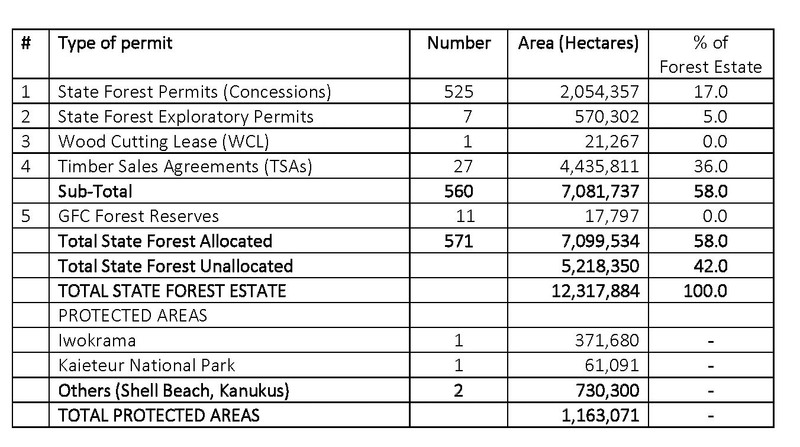 Guyana has a total area of 21 million hectares of which 18.3 million hectares, or 87%, are covered by forest. There was a recent letter to the editor from a former Minister who felt that the forensic audit reports should be tabled in the National Assembly and examined by the Public Accounts Committee (PAC). I love Tanzania because of the light, colours and life in almost every scene. Before proceeding with today’s article, two recent news items are worthy of commentary.